"A homegrown collection of short stories, songs, poems & more"
I once saw this wrestling poster where a certain organization was coming to this area from someplace else. The wrestlers were all from someplace else. The main event was a "Loser Leaves Town" match. I took my niece to Wal-Mart one day. She wanted an Icee. 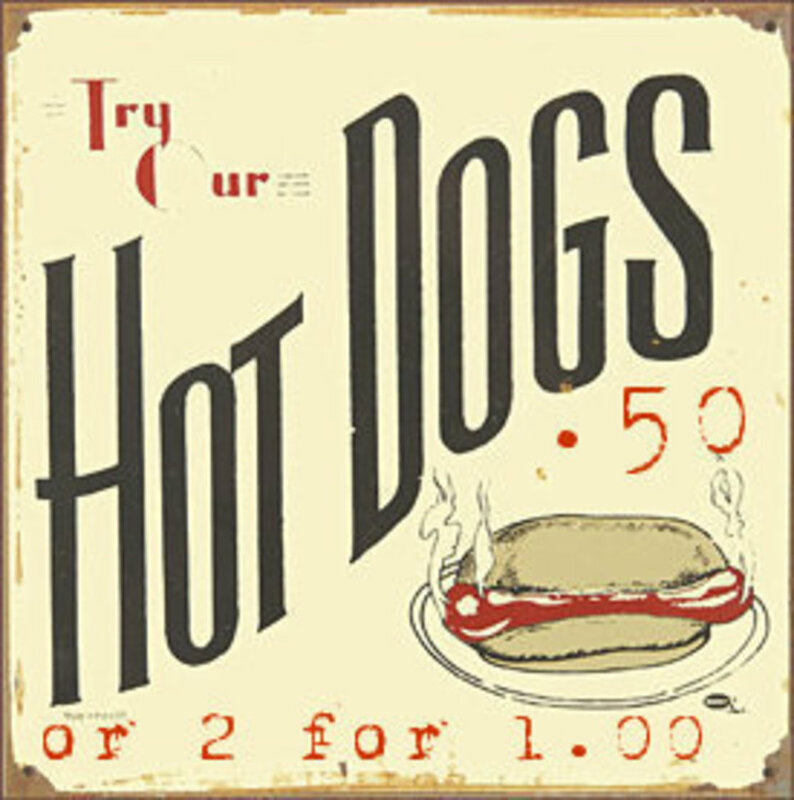 At the Snack Bar, there was a sign on the wall that read..."Hotdogs 50 cents or 2 for $1.00." Over 330,000 people have visited The Notorious Meddler blog! A recent visitor wrote, "During a web search I came across your site. It was like finding a crystal, clear, cool and refreshing spring in the midst of a dark, dry and dusty desert of thought. May God bless you for your faithful service." Thank you for stopping by. Please visit often. Elijah (as Arnold) in "Can You Feel It"
Lets Hear It For AM!